Back in 2014, Burn Energy Drink got in touch looking for a way to harness the skills of their snowboard team and showcase them to a wider audience, forging links with wider lifestyle media along the way. Thus Black Snow was born. We hired out one of Europe’s biggest snow domes, built an obstacle course from scratch, then invited the Burn Energy Drink snowboarding team along to do their thing. There was just one small catch: all the action had to take place in complete darkness! With the help of some ninja-like snowboarding skills and touch-sensitive LED technology that lit up the obstacles on contact, the resulting short film was a truly unique visual feast. The film gained over 1.2 million views on YouTube, compared with the 300k figure from previous snow content.  It became the first piece of Burn Energy Drink brand content used on mainstream TV, and was even shown on event screens at Formula 1 Grand Prix events and several mainstream music festivals. "Pushing the boundaries of creativity and technology, BLACK SNOW takes snowboarding to a new dimension."